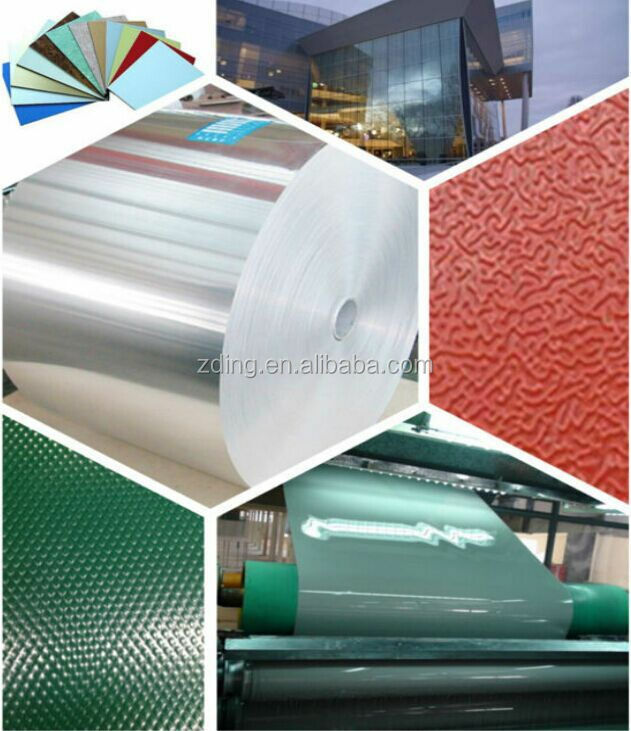 Hot Sale!! 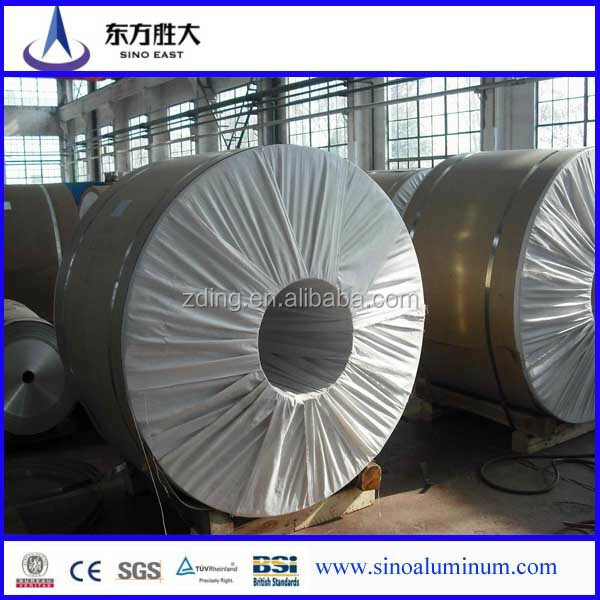 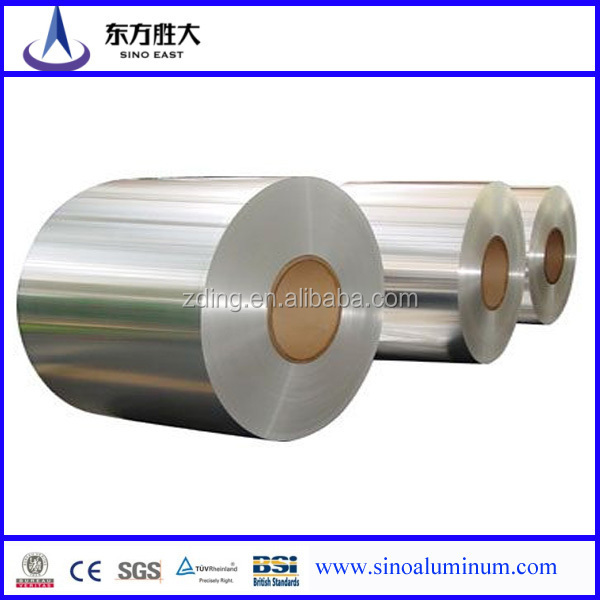 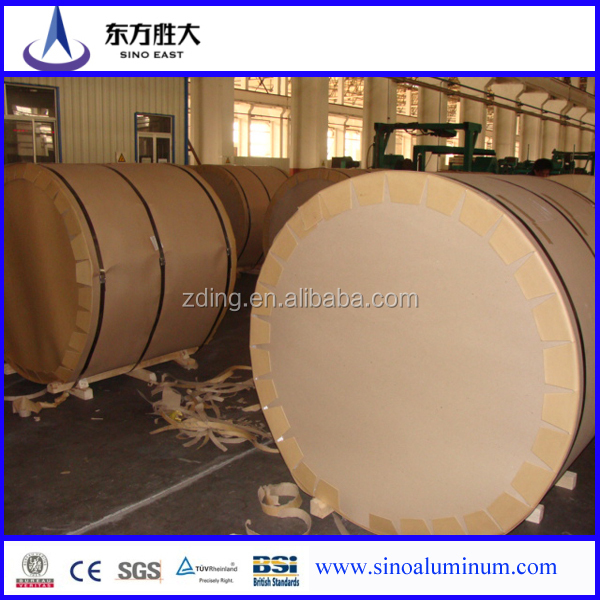 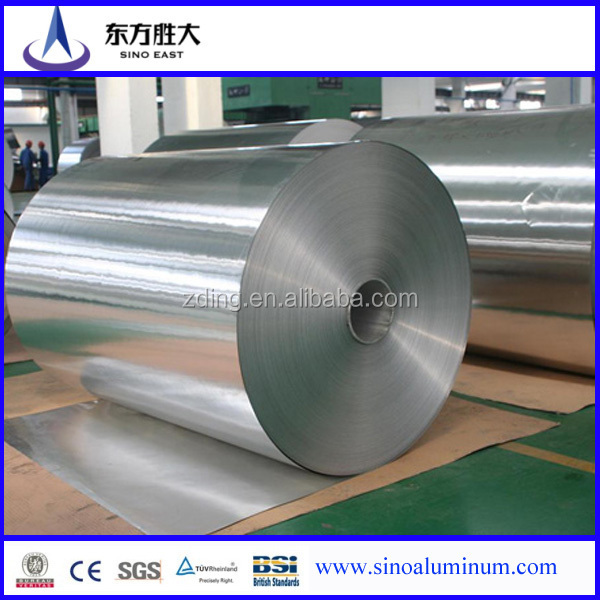 !Aluminum Coil!Color Coated Aluminum Coil!Aluminum Roofing Coil!from China supplier! 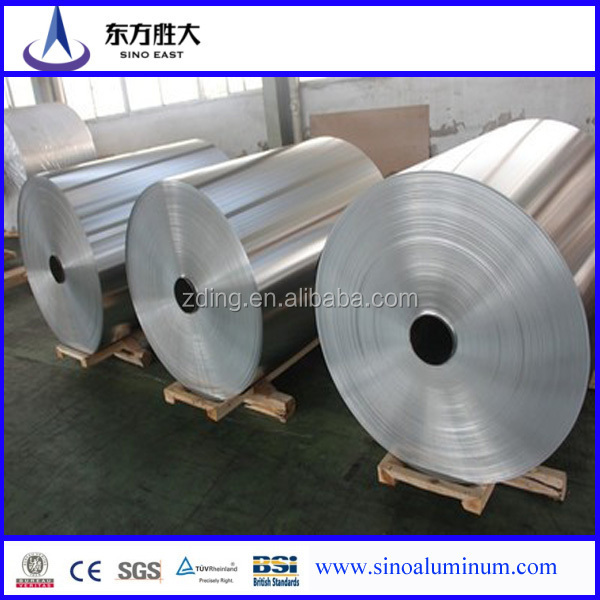 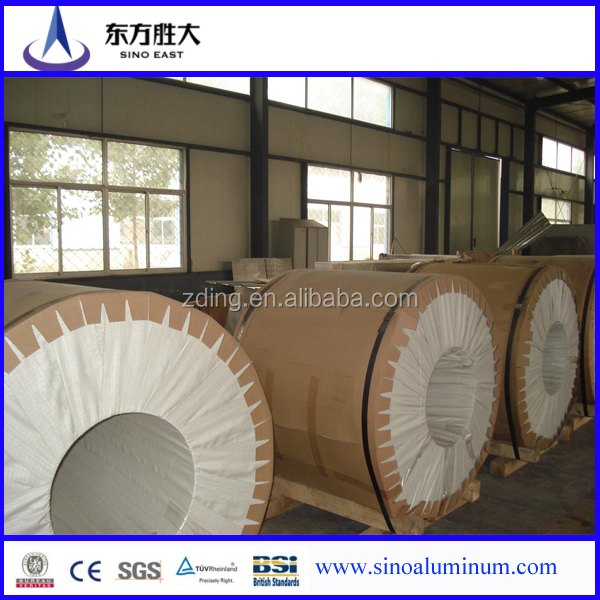 Home > Aluminum Coil > Hot Sale!! 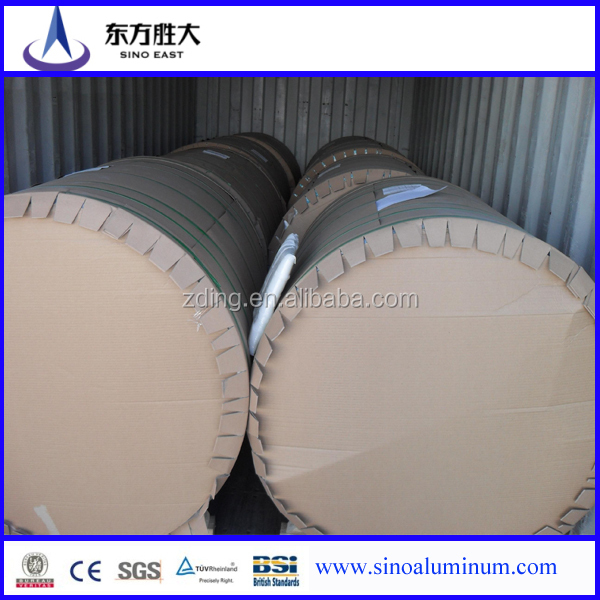 !Aluminum Coil!Color Coated Aluminum Coil!Aluminum Roofing Coil!from China supplier! 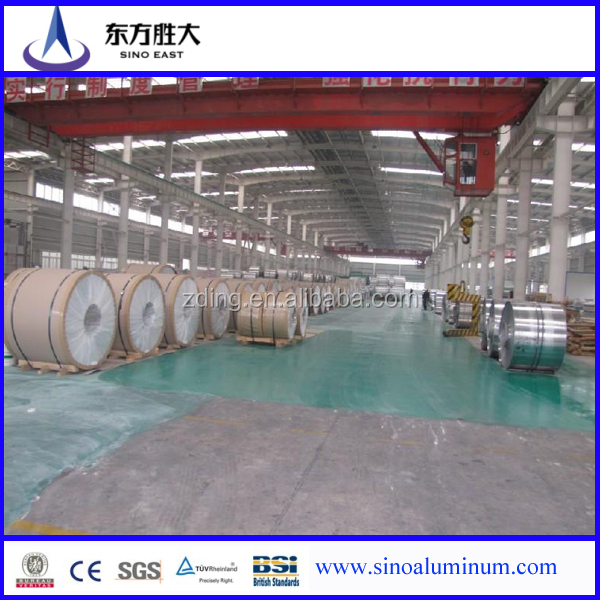 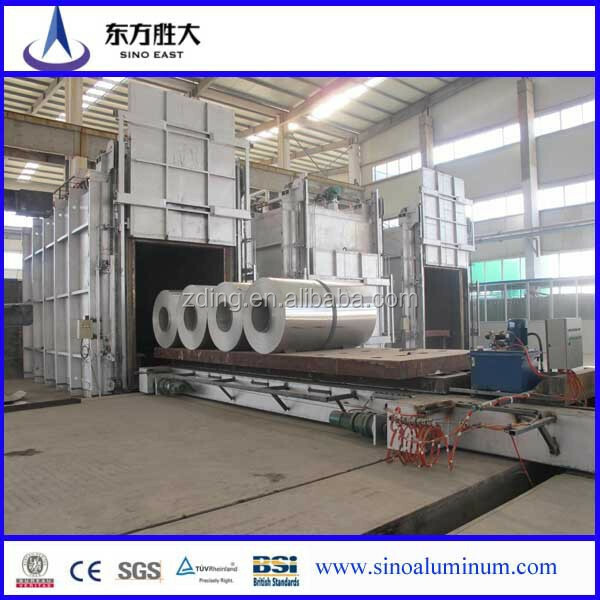 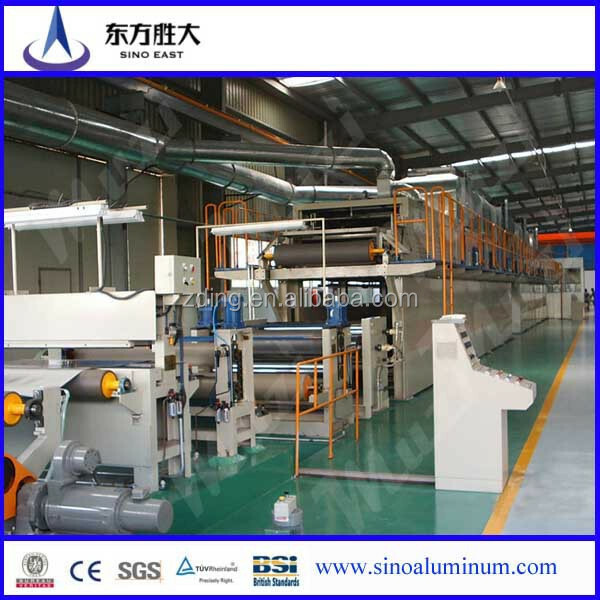 SINO EAST GROUP located in Tianjin Industrial Park ,Daqiuzhuang.we have extreme experience in aluminum coil manufacturing . 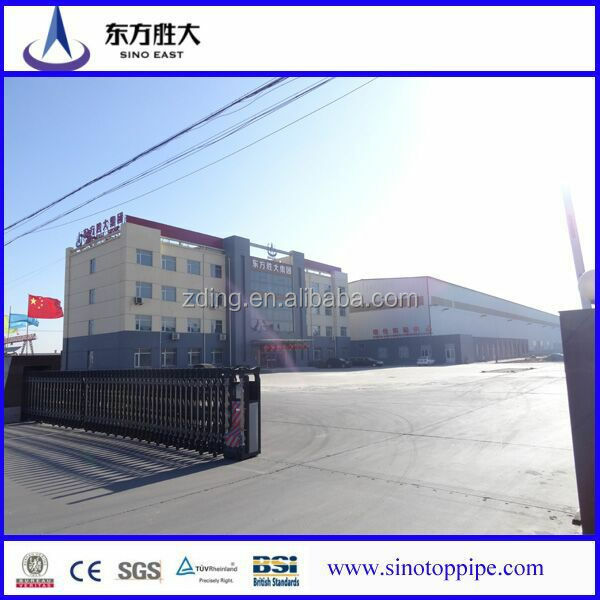 our company follows business philosophy os "customers first ,to strive for progress " the "customers first" principle for the majority of customers with quality service .we sincerely would like to set up business relationship with clients from all over the world in long run .